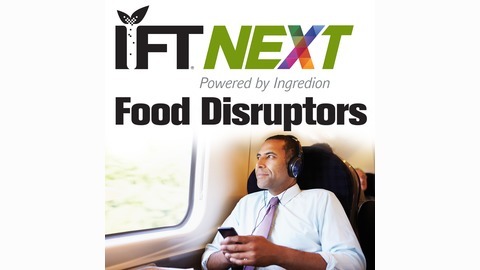 Bringing you thought-provoking conversations from some of the most innovative voices in the science of food and beyond. 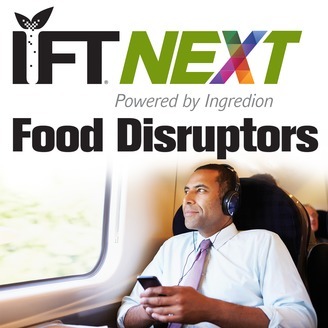 Sponsored by the Muscle Foods Division of IFT, this podcast focuses on the potential challenges of incorporating new technology into food products. Through our conversation with Larisa Rudenko, Visiting Scholar at MIT, we dive into the regulations and discuss how new technology is assessed by the FDA. Examples from the past, including bioengineering technology, reveal insights into the pathways for product development with emerging technology and navigating potential issues that will likely present themselves. Cellular agriculture and the ability to produce foods from cell cultures is also discussed, which has taken center stage for safety assessment, labeling, and consumer acceptance of new technology. The individuals participating in this podcast do not speak on behalf of the agency and are sharing their perspectives and experiences.